On Jan. 16, White House physician and Navy Rear Adm. Dr. Ronny Jackson released the results of President Trump’s Montreal Cognitive Assessment (MoCA), saying he scored a 30 out of 30. 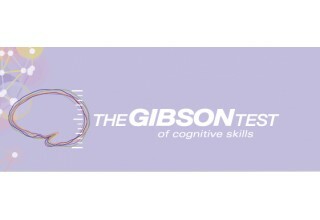 For those seeking a detailed measurement of cognitive skills, the Gibson Test of Cognitive Skills is one of the most comprehensive learning skills assessments in the world. The Gibson Test is used to identify cognitive strengths and weaknesses in the brain, measuring skills such as logic and reasoning, long-term and short-term memory, visual and auditory processing, and processing speed. The test can be purchased online or taken at the nearest one-on-one brain training center. 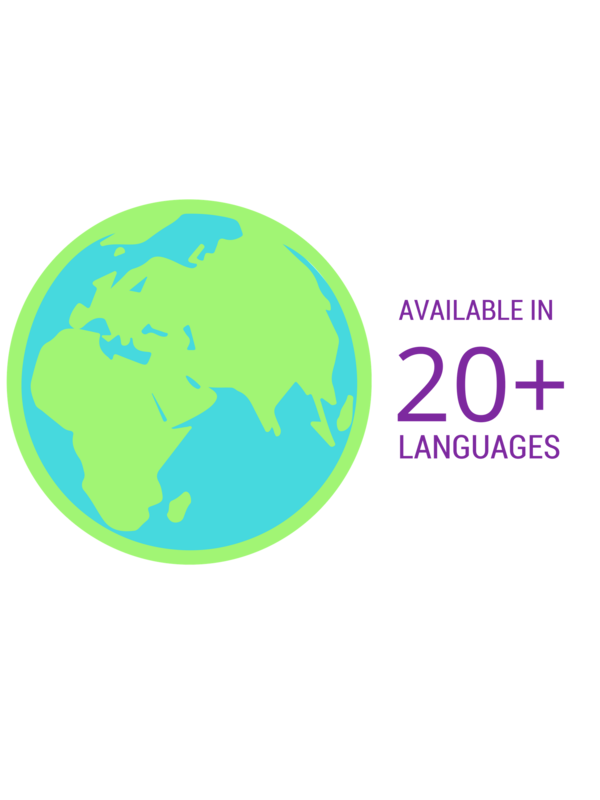 Visit www.gibsontest.com to learn more or www.learningrx.com to find a center and have the test administered in person.